CFM Group are experts in van, house, car, holiday and life insurance. Our team of dedicated insurance specialists can get you a great value quote while also providing you with great customers service. Please click on the insurance type below for more information. 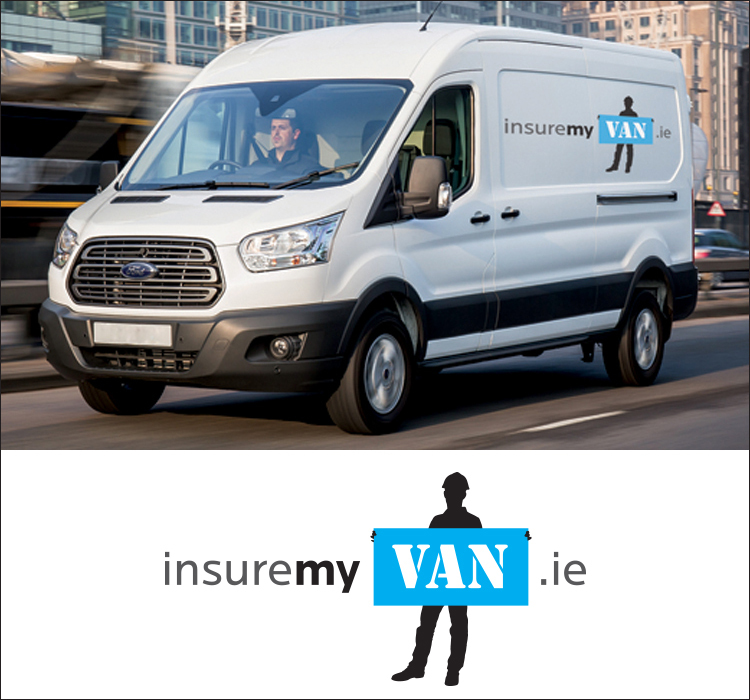 Insuremyvan.ie is Ireland’s largest dedicated van insurance broker. Our team are experts in all types of commercial vehicle insurance and specialise in low cost van insurance with great customer service. 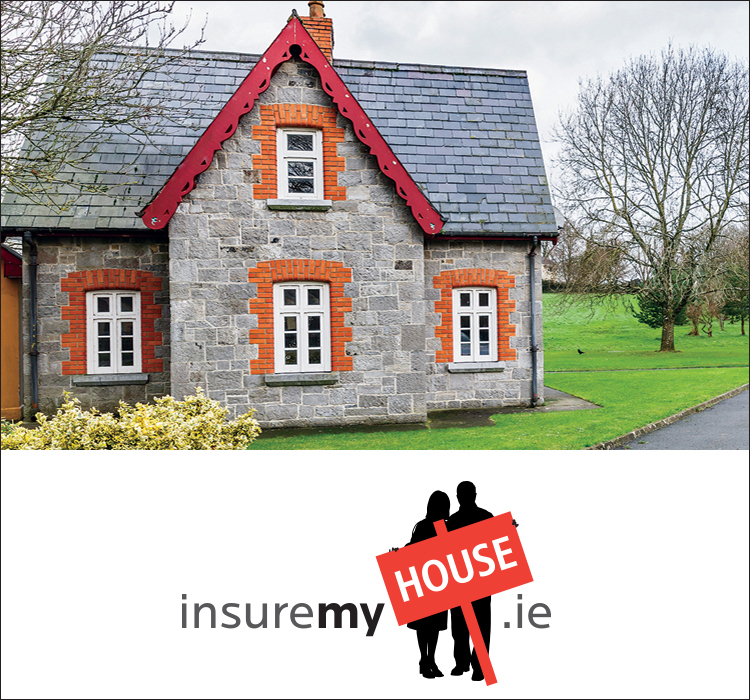 Insuremyhouse.ie specialise in getting you low cost home insurance with great policy benefits. We reduce your price, not your cover, thanks to our ability to source the best prices from leading insurance providers. 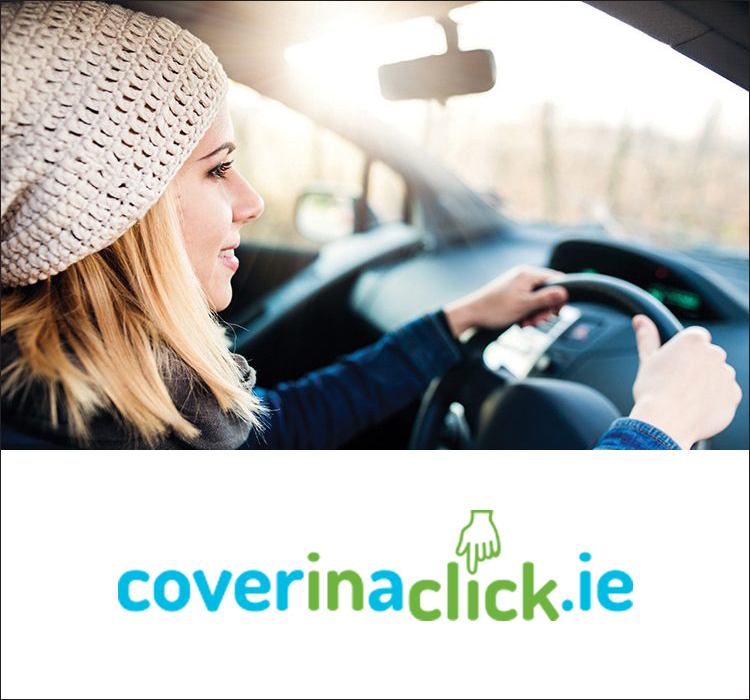 Coverinaclick.ie is Ireland’s young driver car insurance website. We specialise in getting the best priced premiums for young and learner drivers. 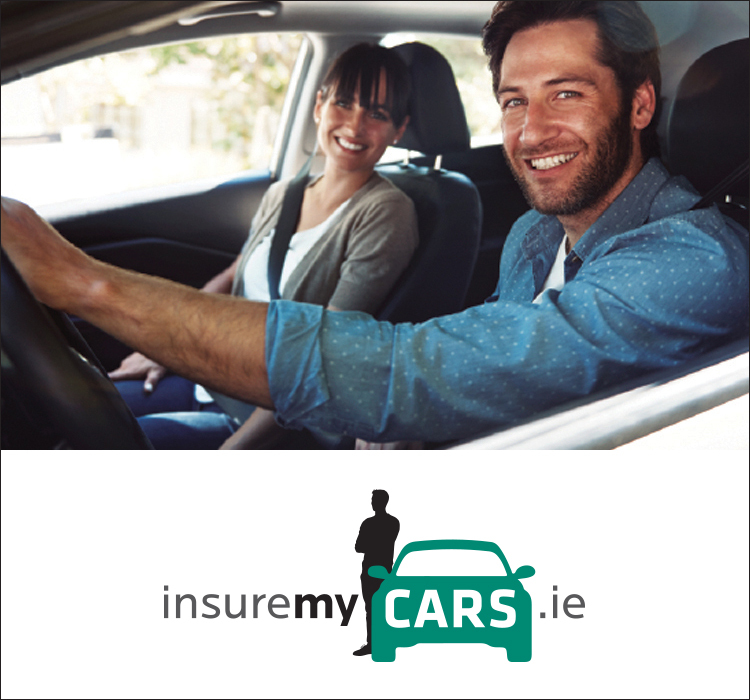 If you have more than one car, you need Insuremycars.ie. Our Multicar Insurance Discount is specially designed for families, couples with two cars, and multiple car owners. 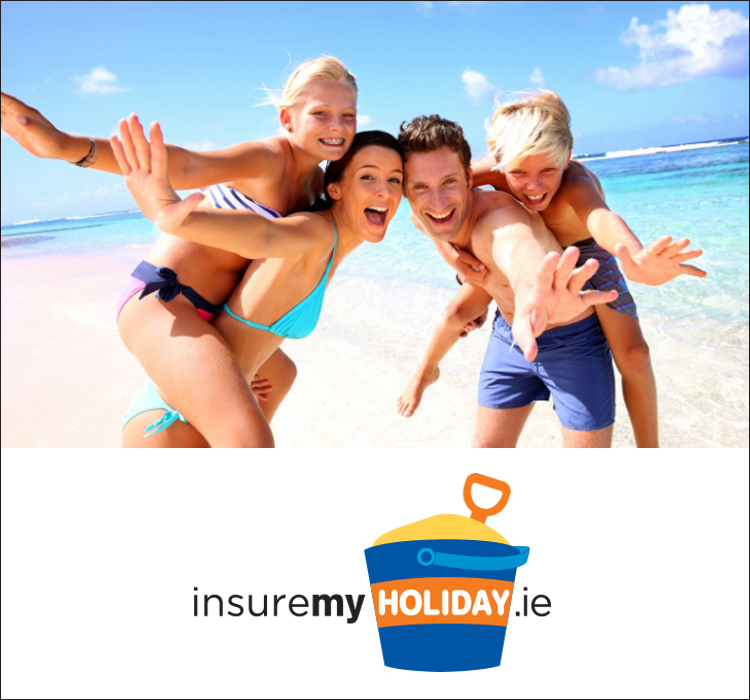 Insuremyholiday.ie looks after your travel insurance so you can relax and enjoy your holidays. Whether it’s a family holiday to the sun, snowboarding with your friends, or a city break in Europe, we have the right cover for you. 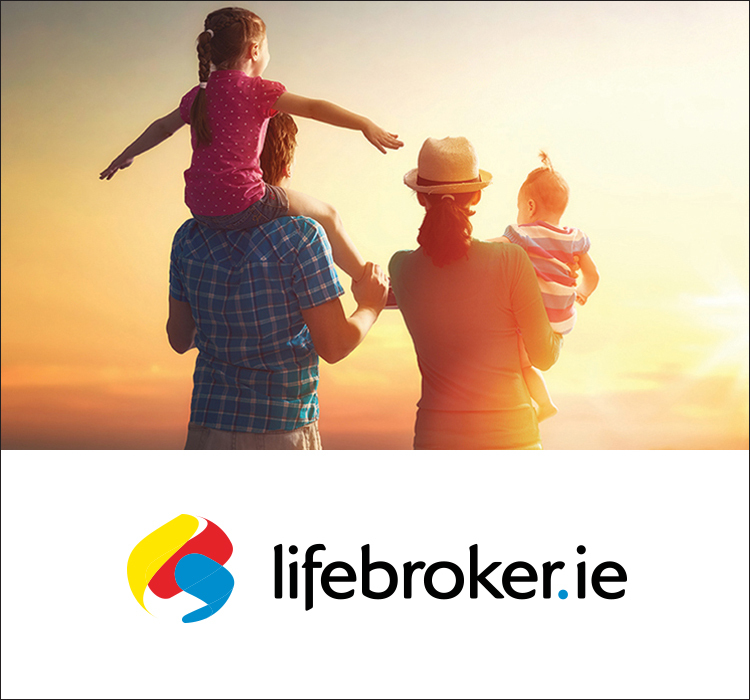 Protect your families future with Lifebroker.ie. We offer a range of insurance products including mortgage protection insurance, term life insurance and critical illness cover.